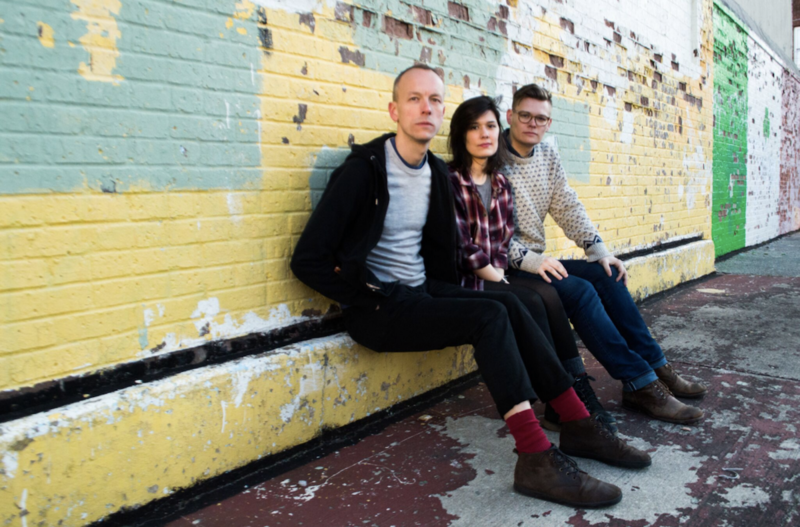 Tinmouth, a Philly based three-piece, makes lyrically driven alt rock. In the band’s new track “A Letter,” we hear lyrics like “keep your head down/keep your voice down”, lyrics that at first listen sound wary but when you dig deeper they change and become almost hopeful. “A Letter” blends elements of classic indie rock: there’s great play between guitar and bass, some crashing drums and the occasional synth line. Production wise, “A Letter” is crisp, the band (Timothy Tebordo, Alyssa Shea and Aaron Sternick) all come from respective lo fi rock scenes, but work on really fine tuning the extent of their sound. That lo fi aesthetic comes into play in the track’s spirit, you can imagine them workshopping this song: in basements and in bedrooms. “A Letter” comes from the band’s recent EP A Letter From Home , out now. Keep up with Tinmouth here.